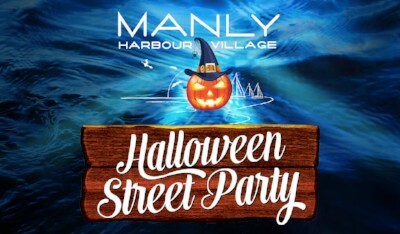 Halloween Festival hosted by the Manly Harbour Village Chamber of Commerce. This is a great event that brings 1000s from around Brisbane to enjoy one of the biggest Halloween events and biggest Bayside event. From 11am rides, food stalls and entertainment starts in Little Bayside Park and then from dusk Cambridge Parade Manly comes alive with ghosts and goblins who parade down the street. So put on your best spooky outfits and join in or just come along and watch from the side. Over 100 market stalls. From Midday on-water displays, 12.30pm School band stage opens and main stage at 1pm. 7pm is the Best Dressed Competition winner announcements. Their will be a special Movie in the Park on for the younger goblins. 'CoCo' (PG) This is about an aspiring musician Miguel, confronted with his family’s ancestral ban on music, enters the Land of the Dead to find his great-great-grandfather, a legendary singer” (IMDb). This festival is a great family friendly event ends with a bang of fireworks.